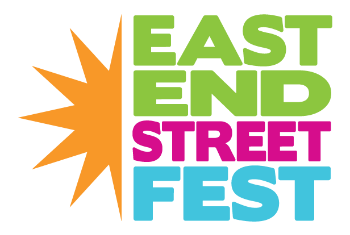 We are excited to announce the proceeds of this year’s East End Street Fest will go to the Mayor’s Office of Education – Harvey Recovery Youth Employment Program. This is a new workforce development program from the Mayor’s Office focused on helping Houston Youth gain experience and valuable opportunities while working on Hurricane Harvey Recovery. Take a look at this campaign "East End Street Fest Hurricane Harvey Relief" on Fund by Cell. Click this link to donate https://fundbycell.com/eesf Thanks!